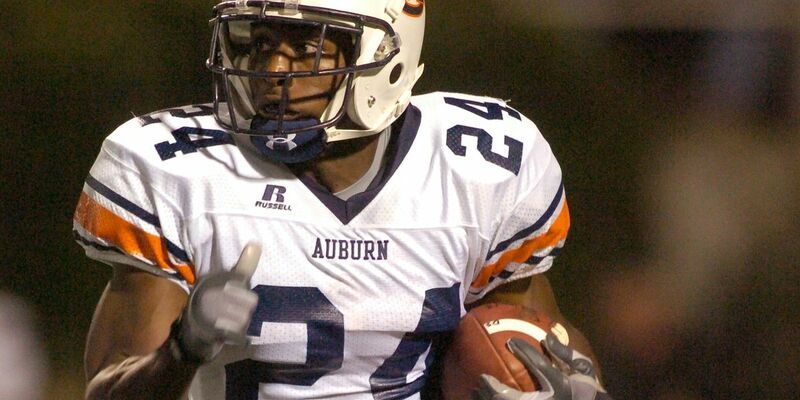 AUBURN, AL (WSFA) - Auburn legend Carnell “Cadillac” Williams is returning to his alma mater. 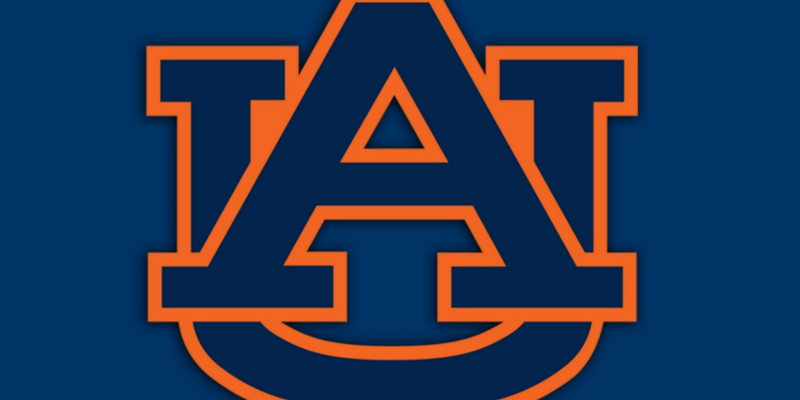 Wednesday, Auburn head coach Gus Malzahn announced Williams will be the running backs coach. “I’m ecstatic, super excited and humbled to have the opportunity to return home to Auburn and coach at a place that helped me become the man I am today,” said Williams. “I’m very grateful and appreciative of Coach Malzahn, the staff and the Auburn administration for this opportunity. Words can’t explain the emotions I had when I received the offer from Coach Malzahn. Williams played at Auburn from 2001-2004 and rushed for over 3,800 yards and 45 touchdowns in his career. He passed 1985 Heisman Trophy winner Bo Jackson for the most touchdowns scored in school history and stands at second in total rushing yards and all-purpose yards. Up until last season, Auburn had a streak of 10 straight years of at least one running back finishing with 1,000 yards. JaTarvious Whitlow finished the 2018 season as Auburn’s leading rusher with 787 yards. Williams said he got into coaching to help others. His coaching career began back in 2015 at Henderson State. Williams coached running backs there for a season before he moved on to the University of West Georgia a year later. 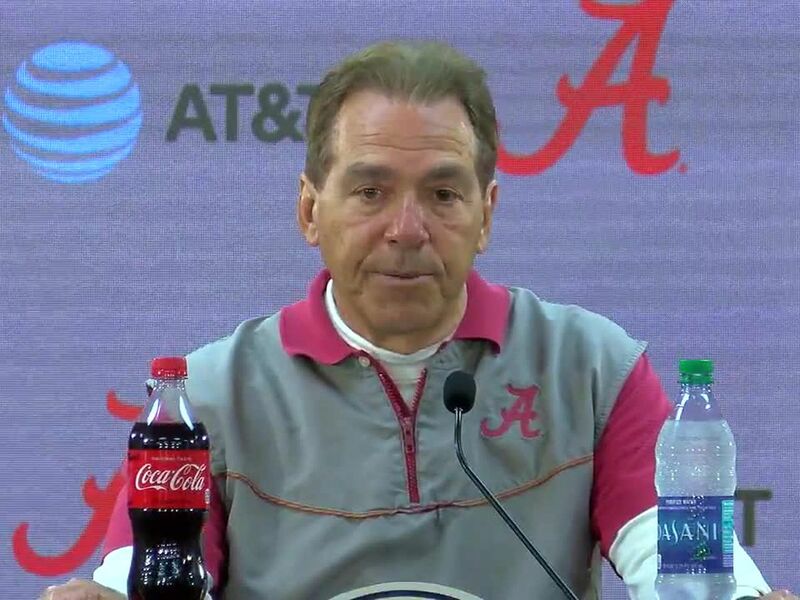 He coached at high school powerhouse IMG Academy in Florida for two seasons before recently serving as the running backs coach for the Alliance of American Football’s Birmingham Iron. Williams was the No. 5 pick in the 1st round of the 2005 NFL Draft by the Tampa Bay Buccaneers. He was the NFL Rookie of the Year after rushing for over 100 yards six times en route to a 1,178-yard season. He finished his career with 4,038 yards and 21 touchdowns rushing. He also had 148 receptions for 1,002 yards and 4 touchdowns.